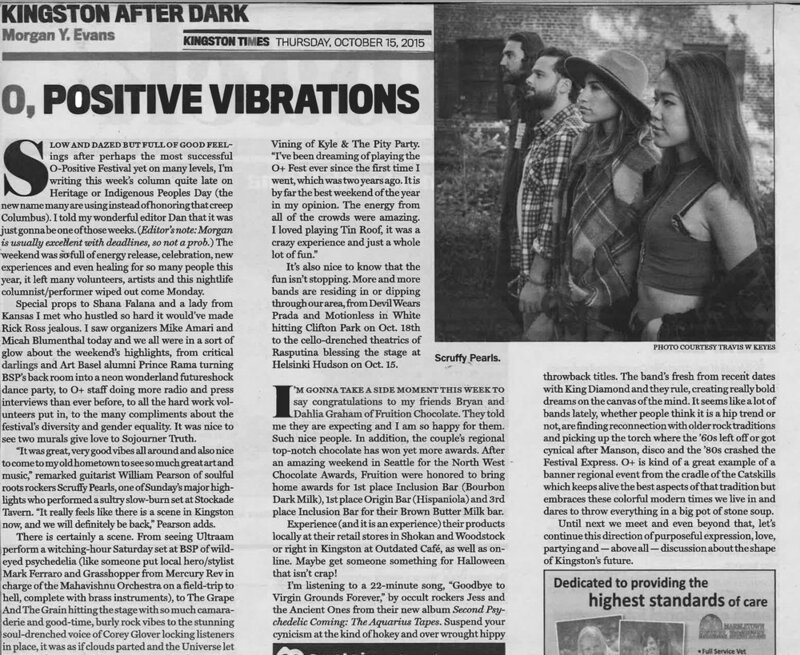 Two couples from New York City turned their Sunday night jams into a heart-felt soul-pop band with songs inspired by a 12-year romance, the ups and downs of dream chasing and the belief that Good Things will come. 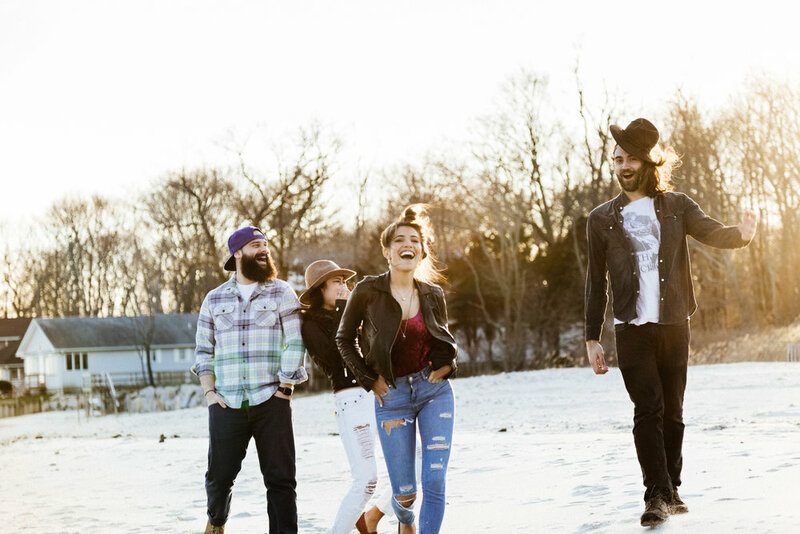 Scruffy Pearls completed their multi-genre group with the addition of their two good friends on bass and trumpet, and have been performing regularly in New York City and have toured opening for Lukas Nelson and Promise of the Real, Lawrence, and Parsonsfield. Their most recent single, “Letting Loose” has been described as “Amy Winehouse meets meets Sofi Tucker” with a mix of old school and new school vibes. Scruffy Pearls will be releasing a new single every month from January to April of 2019 and is expected to release their first full length album in Summer of 2019.